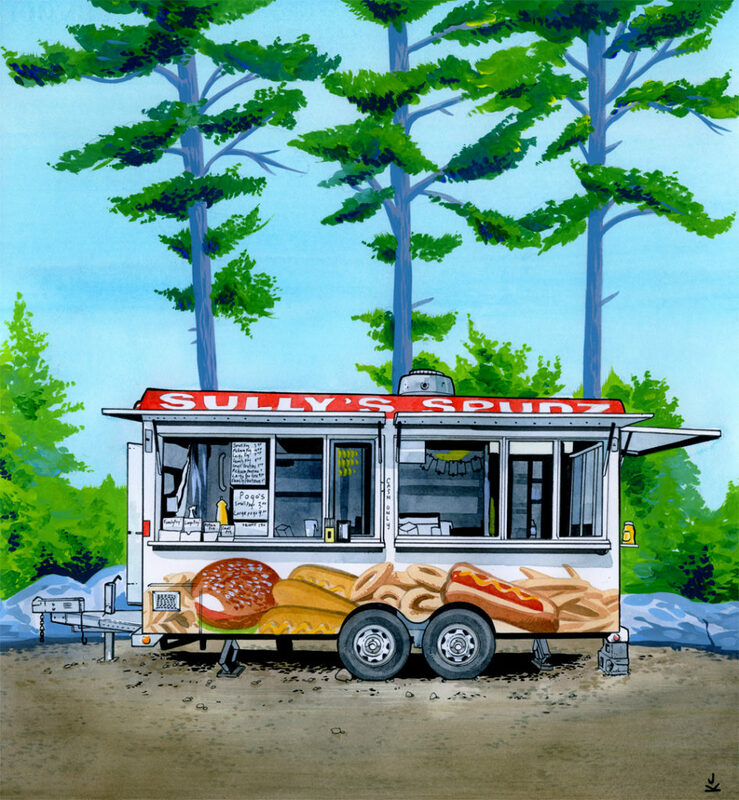 Sully’s Spudz is located on Hwy 17. in Mattawa, ON in a parking lot across from Subway. Sully’s is a newer chip stand. We usually stop in Mattawa on our drives to Sudbury, but haven’t eaten here yet. Next time we will!